Who is The Good Man in a world where an enemy may be a friend, an ally may be the enemy, and governments deny everything? 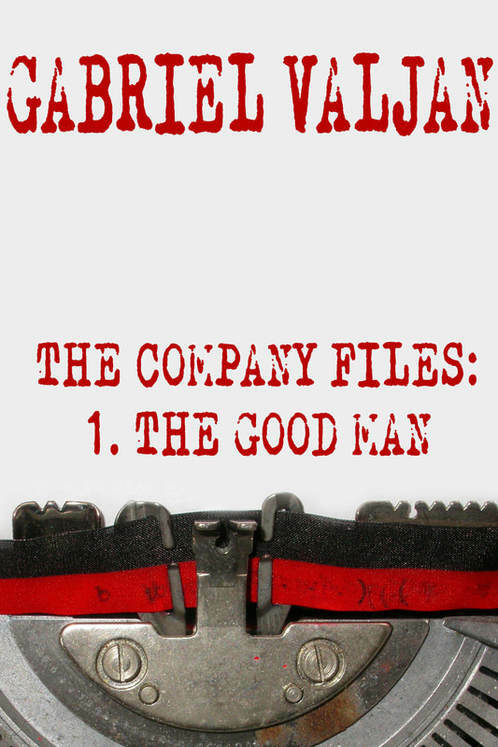 Friends, enemies, spies, deceit all in the backdrop of post World War II Vienna – The Good Man has it all and more. I LOVED LOVED LOVED this novel. I could not put it down. The plot itself was completely unique and was not what I was expecting at all. The novel is set in post World War II Vienna, where the effects of the war can still be seen in both the people and the architecture. It is here that two war veterans come together again with a task that many of us could not understand. In a race against the Russians, the Americans are looking for information from former Nazis. The only problem? They are not the only ones who are looking for these former Nazi members and the others looking for them have a more deadly agenda on their mind – revenge and murder. Into this is thrown an alluring analyst, a young girl who has seen far more than she should have ever seen and a missing coin that is highly valued. Who can you trust when everywhere you turn you find lies and death? How do you even keep yourself alive amidst the corruption and torture? This novel was laid out in an exciting manner with the plot ever-expanding and changing. Just when we think we know what is going to happen next, Gabriel throws in quite the twist (and maybe even a murder!). I learned a lot from this novel and did some of my own research afterwards, I find that this is the mark of a great novel – making you think and crave for more. It is well written and thought out, Gabriel puts his all in his work and this is definitely one of his best novels so far. Historical, suspense and all readers alike will love this novel. Thanks for another wonderful review,sure sounds like an interesting read! That’s very nice of the author, I shop on Amazon all the time! Great contest. I would love to win this. Amazon is my go to. I really enjoyed this book, too and found the setting really well-done. Thanks for the review! I love exploring new authors and enjoy the historical slant. Would love to read this as I love the setting and the genre.